It’s a strange time for America. We currently have a reality star running the country and in 2020, we might have a former wrestling champion of the world running for President. 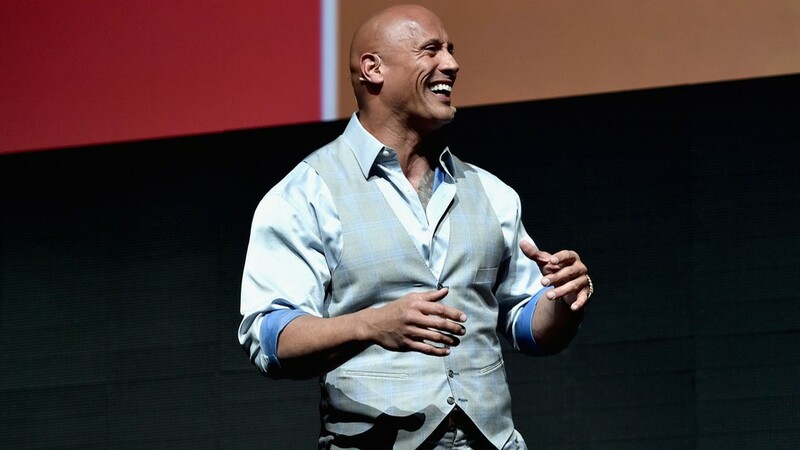 Dwayne Johnson is a former WWE World Heavyweight Champion and future Hall of Famer and is currently Forbes highest paid actor…and he could be running for President? Johnson has been doing a lot as of late. Could we see Johnson “Rock Bottom” the world?